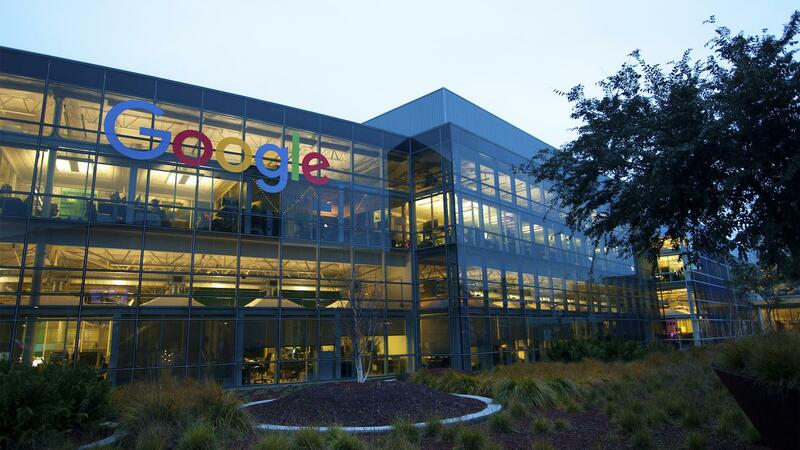 A recent incident in Google shook the entire tech-industry. A memo was created by a staff member that blamed the company of gender differences. It was circulated among the other staffs. Shocking right? Get to know more, about the Anti-diversity memo by the employee in this article. The charge on gender bias in corporate companies had increased rapidly. James Damore created an internal memo which charged the company with affinity. This created pressure in the management level. It explained about the political gender partiality in the company. James is a Harvard passed out graduate, who has worked in Google for 4 years. Many other staffs protested against Damore when the memo came to their notice. But also, there were some people who supported him. The memo was named “Google’s Ideological Echo Chamber”. It came as a shock when he was recently fired from his job. It is told that the suspension of the software engineer is due to the “spreading gender customs”. The above link takes you to the original article by Damore. In the 10 page article, James had stated that, the opinion of the regulars were avoided and are not considered. The main reason why women are less in number in the tech industries is due to the biological inequality. He has made his point clear on the fact that he is no way against the gender or race diversity. He had indicted the company on having a “Left bias” and a “politically correct monoculture that maintains its hold by inducing the protester into silence.” The bias is completely based on the drive or motive of the person. A male has the drive for status while a female is decumbent to anxiety and tension; is the idea presented by him, in his article. The memo put forward the idea that women had this biological difference that restricted them from being as successful as men. This has been an issue and topic that has not been spoken out, fearing dismissal and rejection. But, James put forward his idea that special focus on minorities in the institution is wrong. Sundar Pichai, the CEO of Google said that a part of the document is fair to be argues upon. But, it has violated the code of conduct in the company. He also added it is rude to say that the other female co-workers are weak and face lack of efficiency in their work. This discussion has come up at the time of investigation by the US Government. It is on the charge that Google is paying low salaries to women as compared to men. This debate on the approach towards role of women in the male-dominated industry, has grown and been argued for years. James Damore has let out a statement that, he would take legal remedies against the company on dismissing him for expressing his opinion on an issue. This provokes the right of everyone to speak, what they feel without any hesitation.